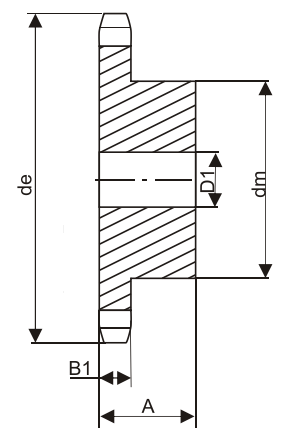 Keyway Size: 1/8" X 1/16"
Q: what is t B1 dimension ? A: The B1 dimension is 0.284"
Q: I need about six sprockets for bicycle chain Pitch is 1/2" roller about .312 dia. 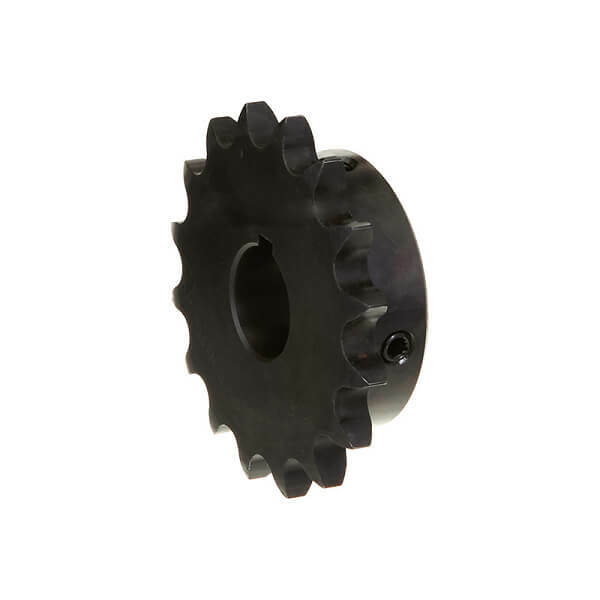 roller width .130 will this sprocket work? 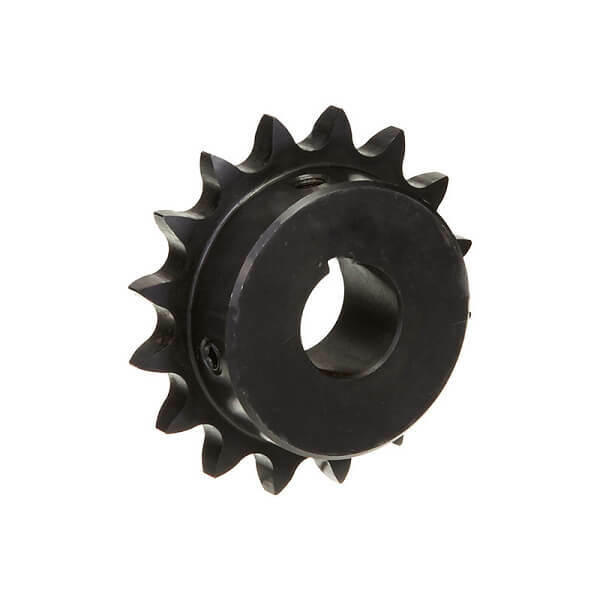 A: This sprockets is for #40 industrial roller chain. 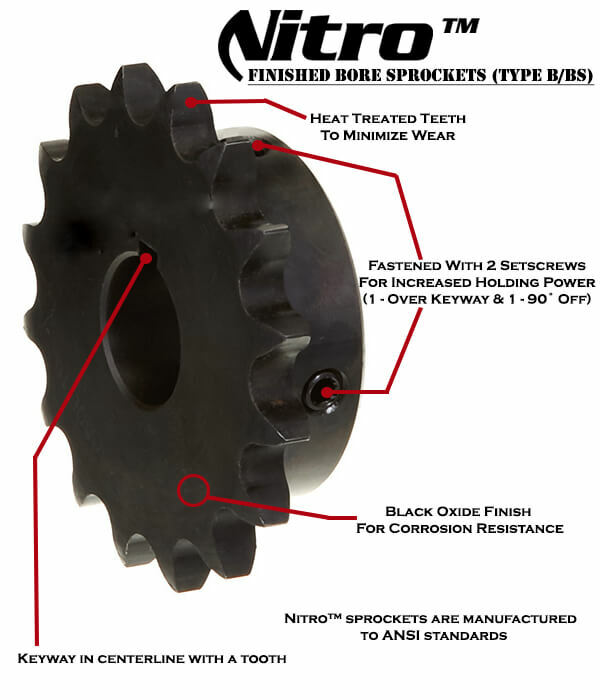 We do not stock sprockets for bicycles.